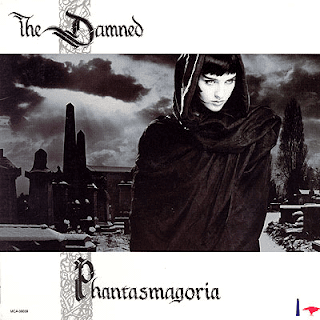 The Damned have never been a real Goth band. They were one of the first and best punk acts. 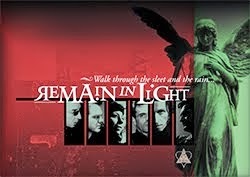 Many songs though, due to Dave Vanian 's obsessions had gothic elements and feeling. 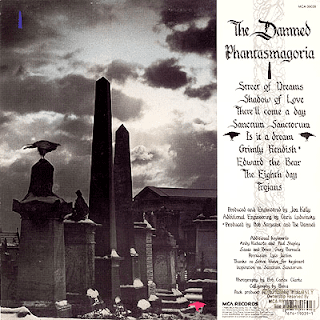 In 1984 they released their most gothic in style LP, "Phantasmagoria". 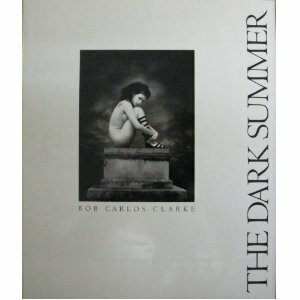 The superb images on the sleeve were taken by an Irish photographer, Bob Carlos Clarke (1950-2006). The backside picture is thus a detail. The model is Susie Bricks, who now happens to be Nick Cave's wife. 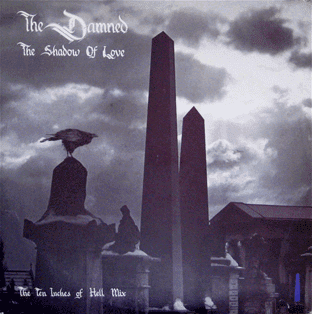 Croppings of this same picture were also used on "The Shadow of Love" 7" and 12" single and remixes. 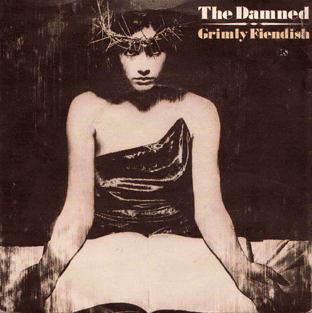 Another shot by Bob Carlos Clarke was used on their single "Grimly Fiendish" from that same album. The original title for the photo was "Crown of Thorns".